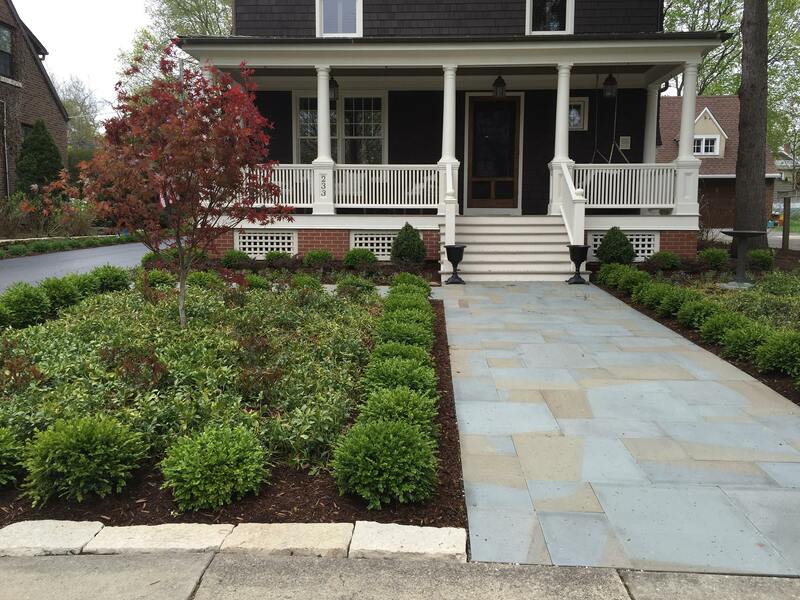 Aspen Landscapes, Inc. was established in 1996 and has quickly grown from a small maintenance firm to a full service landscape architecture firm, combining the benefits of lawn maintenance with the art of design and construction. 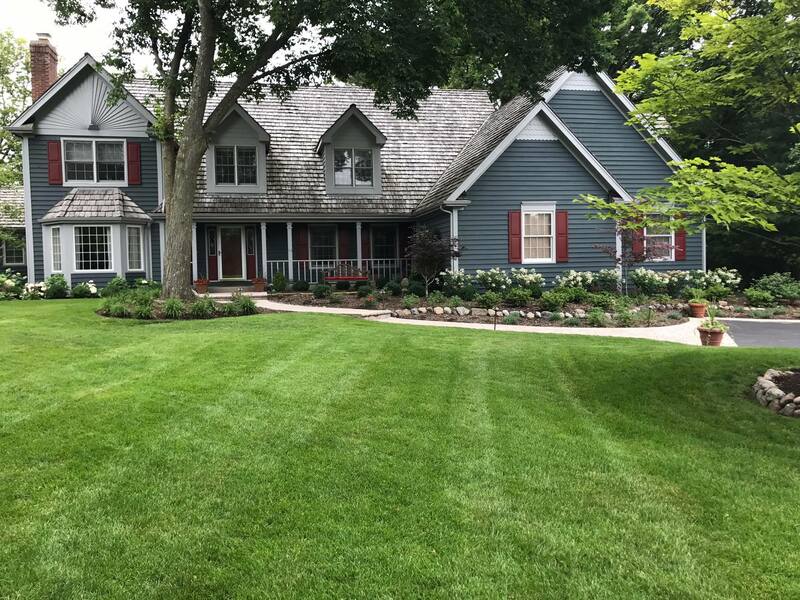 For over 20 years Aspen Landscapes has been designing, installing, and maintaining beautiful landscapes, providing timeless beauty to homes and businesses. Creativity, originality of designs and client satisfaction is the foundation of our business. 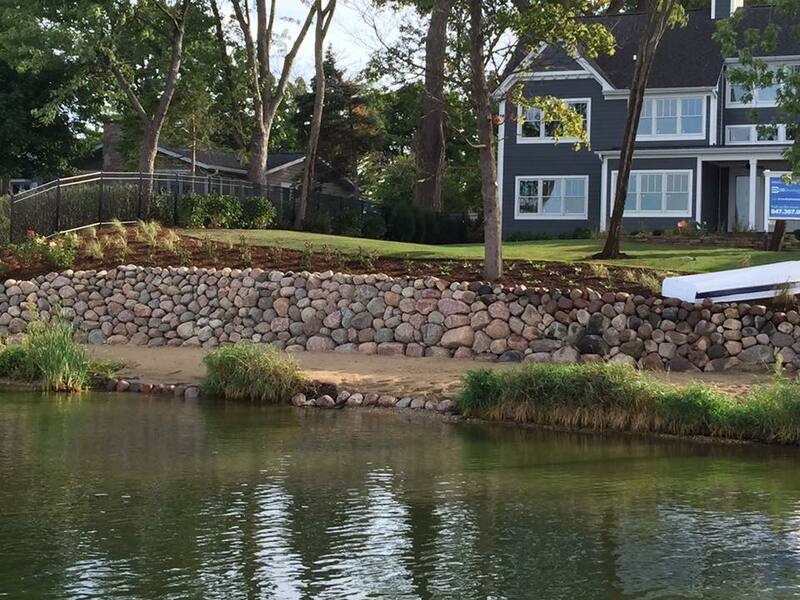 We are proud to be a member of the Illinois Landscape Contractors Association. 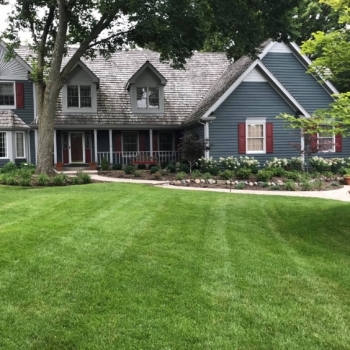 We understand that as property manager or business owner you have many important responsibilities, and that your landscape is not always at the top of your list. We have set ourselves apart by completely taking on the responsibility of your grounds, leaving you to focus on other pressing issues. Whether residential or commercial, Aspen Landscapes can meet your landscaping needs. 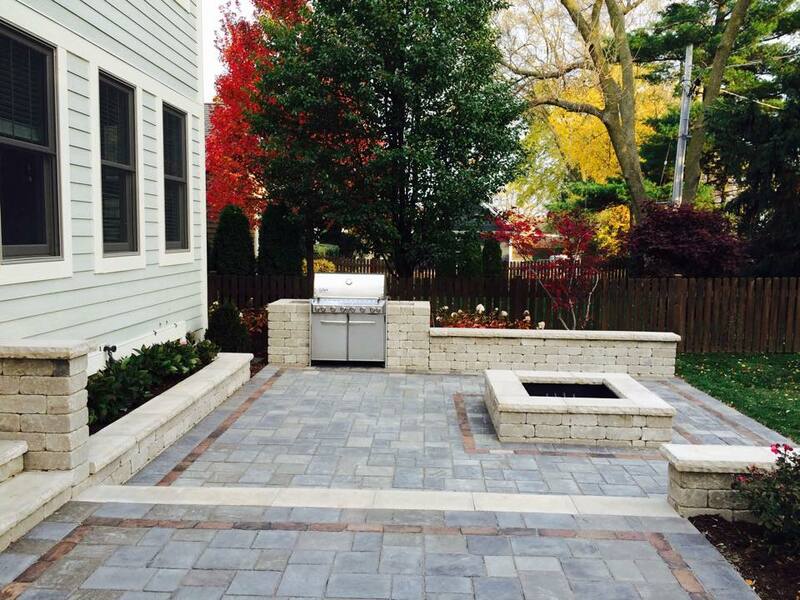 Our dedicated team can design and build whatever you desire. We can take an existing garden or an empty plot and change that space into something unique for every client. 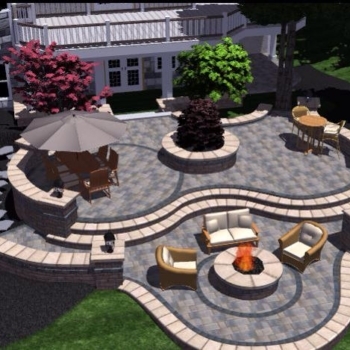 Landscape construction requires thorough consideration of the existing landscape and the way the property will be used. We work hard to make sure that everything related to the planning, installation and maintenance are absolutely clear to our clients from the start. 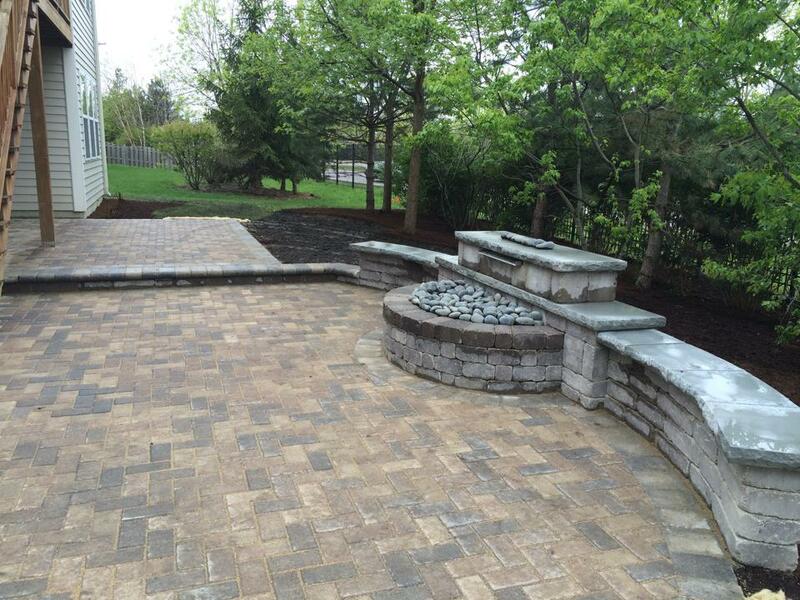 We had a complete landscape design and a maintenance contract with Aspen Landscapes. We were very pleased with their work ethic and their creative ideas. I would recommend Aspen Landscapes to anyone interested in investing in a unique and beautiful landscape. Aspen has been performing basic landscaping care and maintenance for all 3 of my properties for the past 7 years. They are professional, timely and detailed with their work. I have recommended them to many people/businesses and they have all been more then satisfied as well. 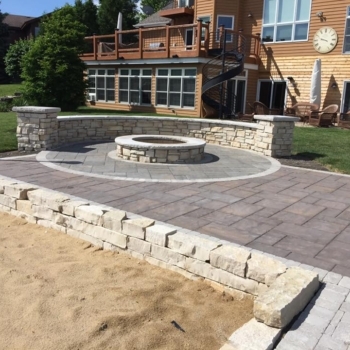 Recently I just had them put in a 600 sq ft patio and they did a great job. Aspen just installed a brick patio with a fire pit in our backyard. We couldn't be more pleased with the landscaping. They were professional, available for design and material consultation. On time. Worked very hard and precise. The workers were also very friendly. We just love it. Now we just have to wait until it gets a little cooler outside to actually use it! Aspen Landscapes, Inc. © 2018 All Rights Reserved.